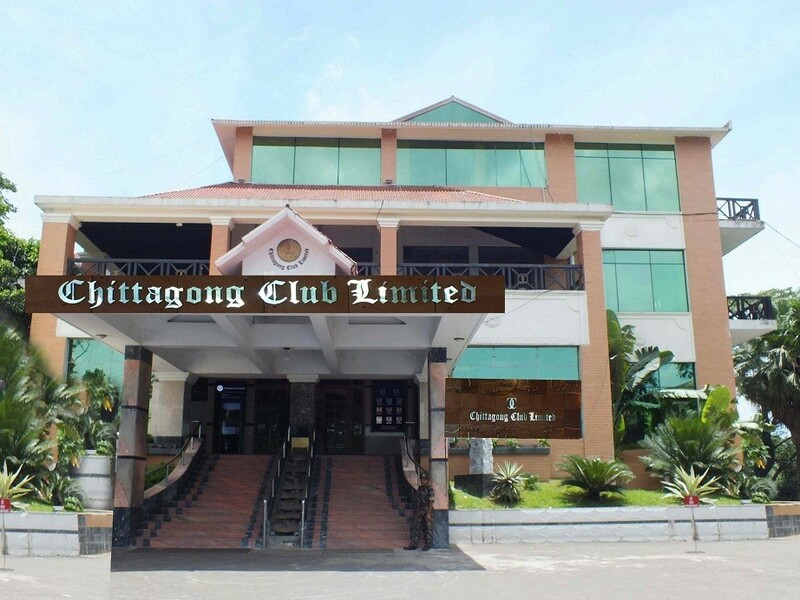 The Chittagong Club is one of the most prominent and prestigious social clubs in Bangladesh. Founded as a gentlemen’s club during British rule in 1878. 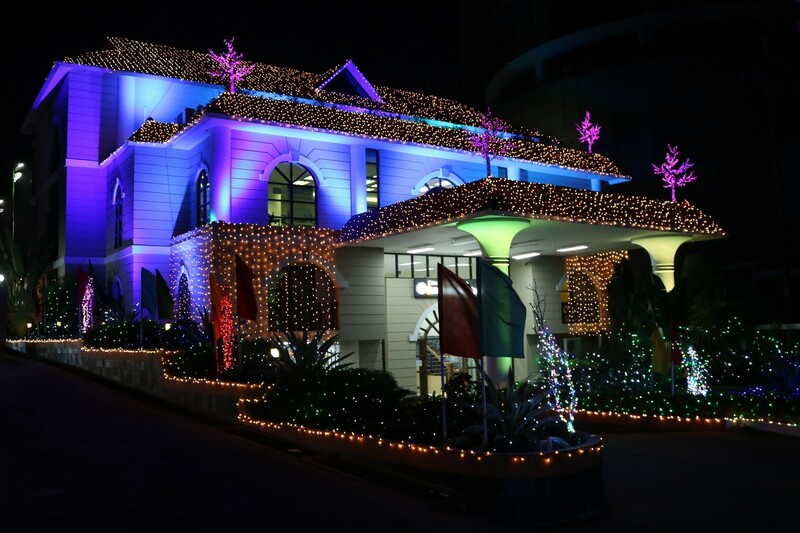 Chittagong Club Ltd. is located at the heart of Chittagong City near Lalkhan Bazar and just beside the Five Star Hotel Radisson Blu Chattogram Bay view and M A Aziz Stadium. The club organizes various social events throughout the whole year. 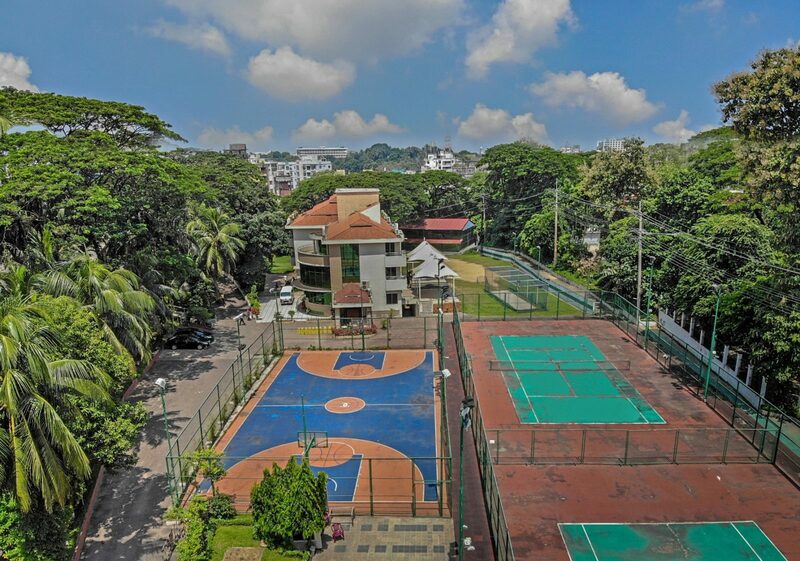 The club has many exciting facilities like swimming pool, catering service, sport activities like Tennis, Pool, Billiard, Table Tennis, Basketball, Football, Golf, Squash, Gents & Ladies Gym, Gents Salon, Beauty Parlor, Lawn Cafe, Bakes & Flakes, Guest House, Library, free wifi internet etc. 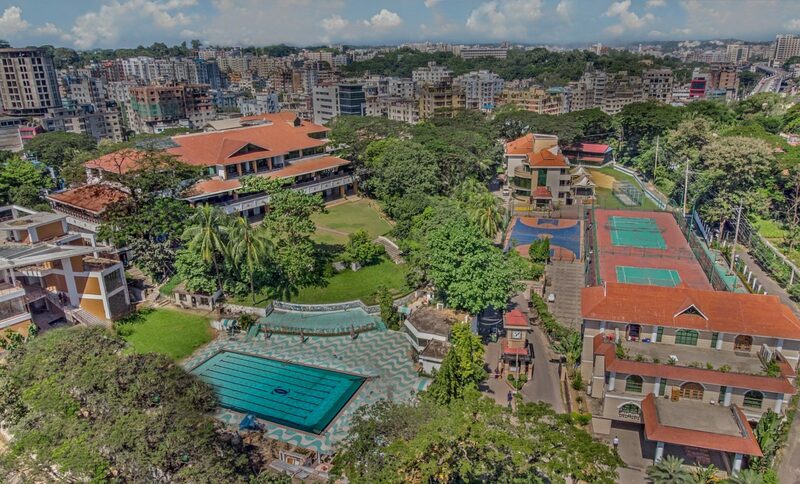 Chittagong club organizes various sports events and cultural programs for its members to participate. The club is run through a set of rules and regulation following it’s constitution. Every year club organizes Annual General Meeting (AGM) on the month of December. 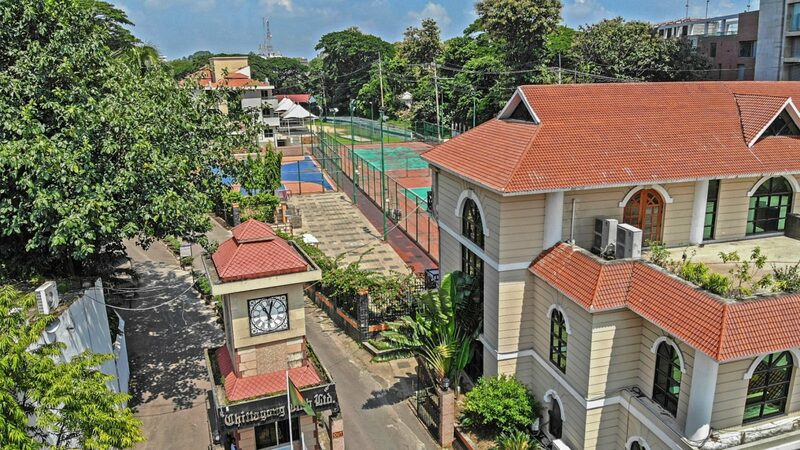 The club is affiliated with many reputed clubs in Bangladesh as well as in famous clubs of various foreign countries.